A health care surrogate makes medical decision for you. You will want to choose someone you trust explicitly and someone who is like-minded with their ideas about medical care. For example if you want the doctors to use experimental medicines and treatments, but your trusted friend does believe in such experimental testing, then you may not want that friend to be your health care surrogate. Communicating your wishes with your surrogates and planning now can save a lot of time and worry in the future. 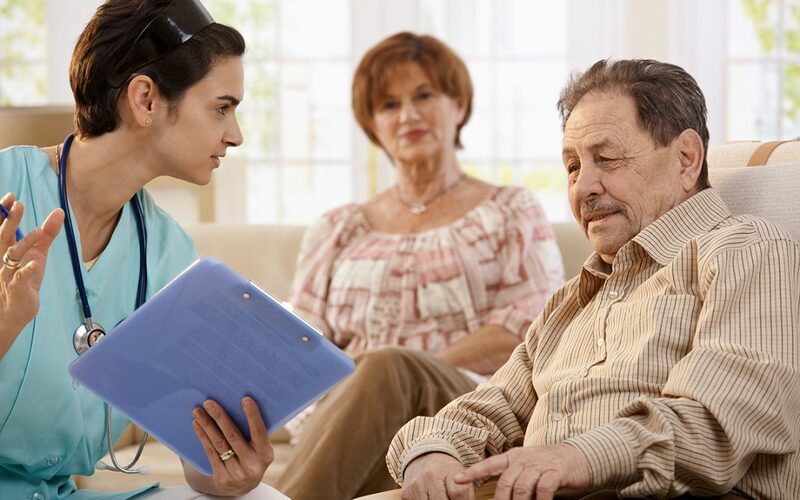 Your health care surrogate can make medical decisions for you when you are unable to make them for yourself, or you can designate your health care surrogate to make medical decisions for you at any time. Your health care surrogate designation can be customized according to your individual wishes. Working with an attorney can make sure that your health care wishes are committed in writing. Call (727) 367-1976 to learn more about your legal options.